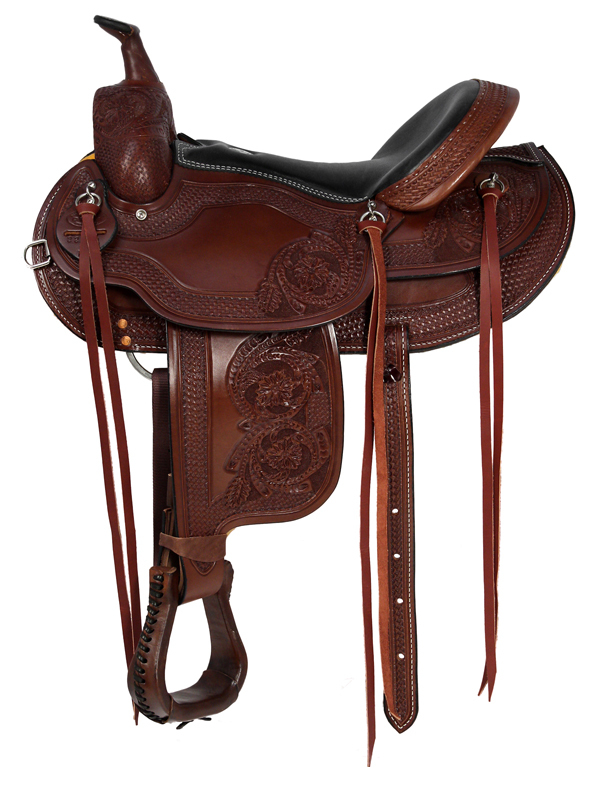 Below are English and Western Haflinger saddles for sale. 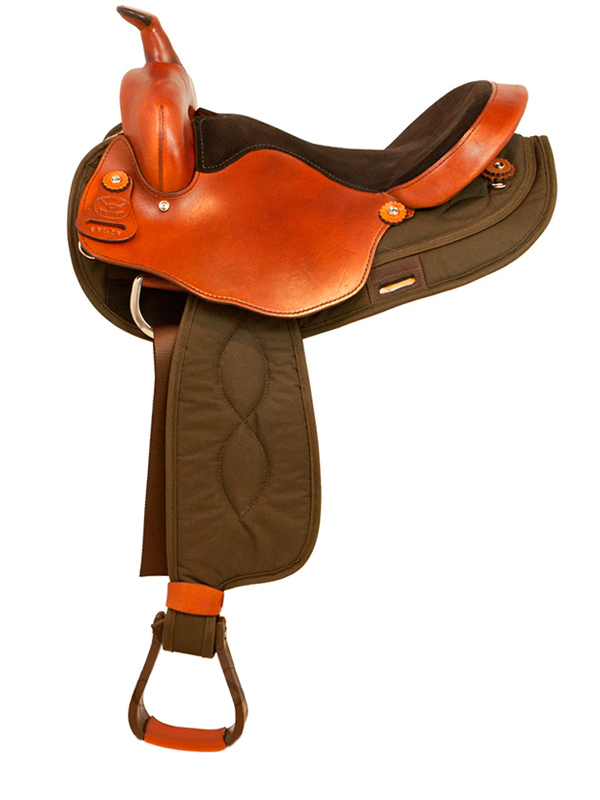 Haflinger saddles are built to fit horses of the Haflinger breed, or horses of similar conformation. For more information about Haflingers, please scroll down for our brief description “What Is A Haflinger?” lower on this page. 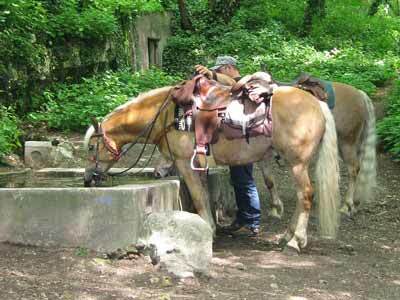 Below: Two saddled Haflingers drinking from a water tank. Haflingers are characterized by their small to medium size, and sturdy, powerful builds. 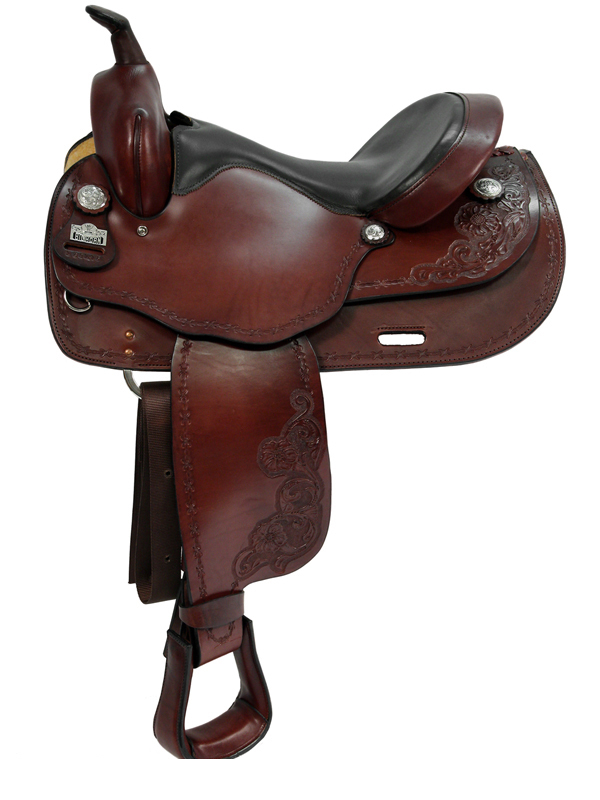 Below are Haflinger saddles for sale from several major online sellers. Haflinger is a breed of horse. While not as well known as some breeds like Thoroughbreds or Quarter Horses, Haflingers are nonetheless a breed known worldwide. Haflingers are chestnut in color with lighter manes and tails that are long and thick. Haflingers are characterized by their small to medium size, and sturdy, powerful builds. 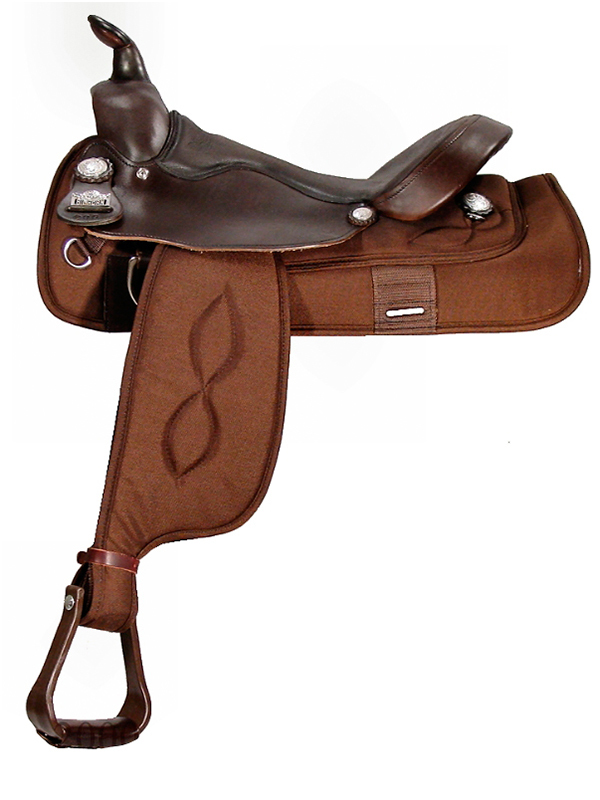 Most Haflingers benefit from having a saddle built to accommodate their conformation. 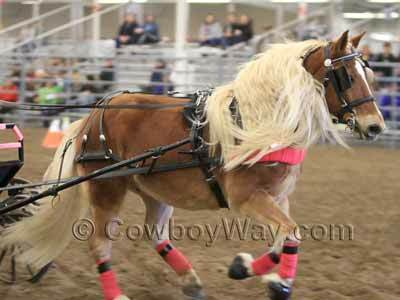 Below: A Haflinger in harness. They are popular for both riding and driving. 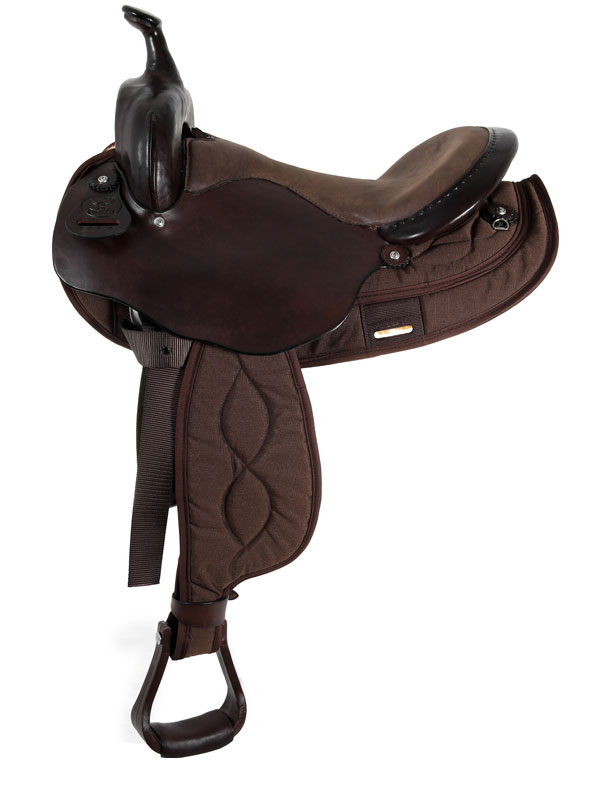 What Is A Haflinger Saddle? A Haflinger saddle is a saddle built on what’s commonly referred to as a “Haflinger tree,” meaning the tree the saddle is built on. 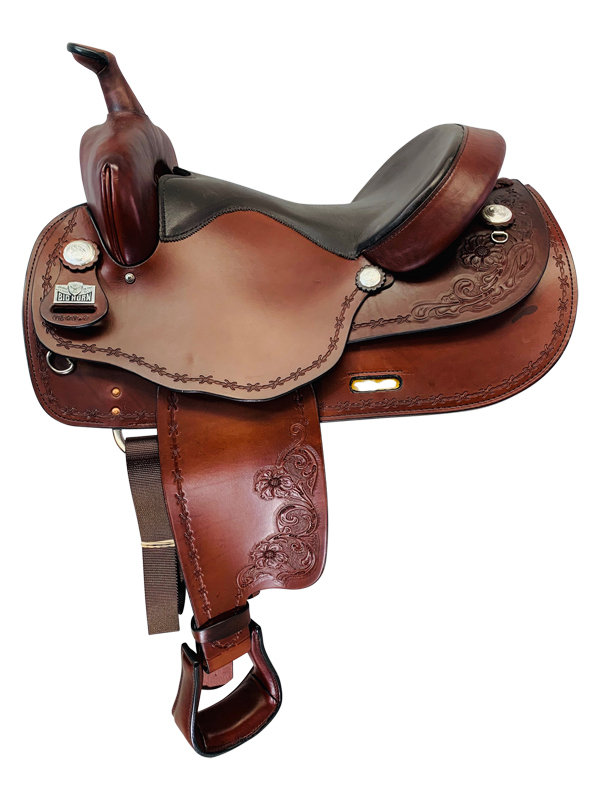 Haflinger saddles, by the way, aren’t just for Haflingers: Horses or ponies of other breeds or types that share a similar conformation to a Haflinger can often benefit from the fit of a Haflinger saddle.